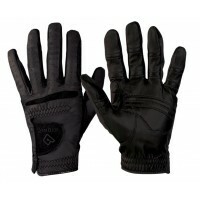 The RelaxGrip Black Equine Glove was designed to provide the feel of leather with the lightrness of a synthetic back.  Thoroughly tested in various Disciplines. 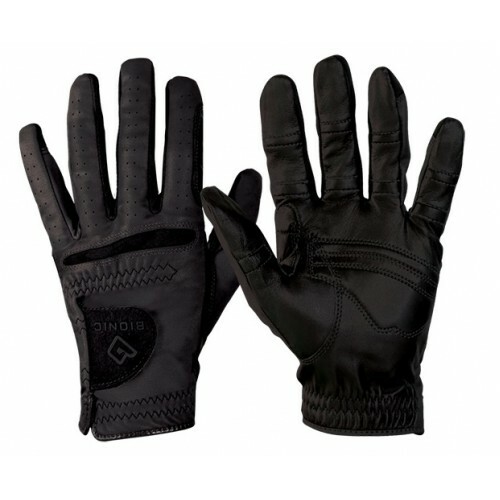 This glove will suprise you with the lightness and durability. 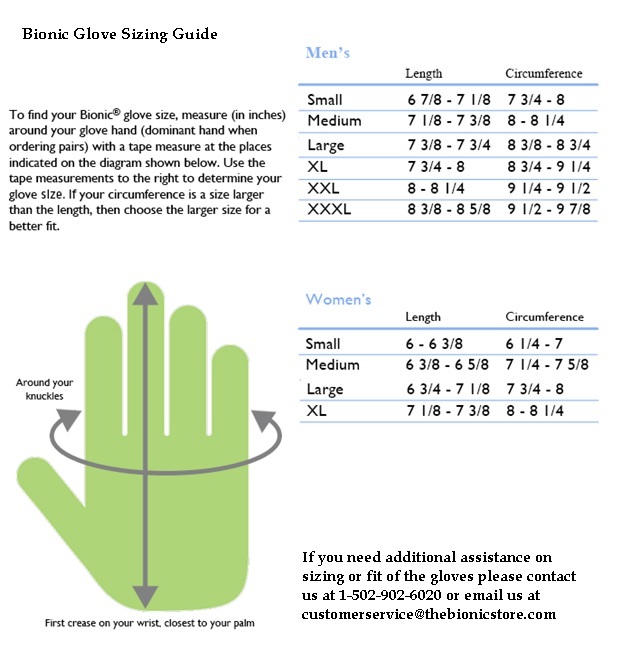 Bionic Equine Gloves are the only Equine glove designed by an orthopedic surgeon to improve your grip and produce better connection between you and your horse. Natural dexterity and cool, dry hands-Motion zones over the knuckles and web zones between the fingers promote natural movement and help hands “breathe.”Second skin comfort-The combination of the pre-rotated finger design and top-grade cabretta leather helps the glove feel and fit like second skin.Long-lasting durability-Bionic lasts up to four times longer than conventional equine glovesYou cannot tell the difference in this glove and other gloves until you try it on for yourself. You can feed how strong andsecure your grip is instantly. Now X Small for 5 3/4 to 6" hands.